Decorated to match your fixture. Tissue Box Cover. 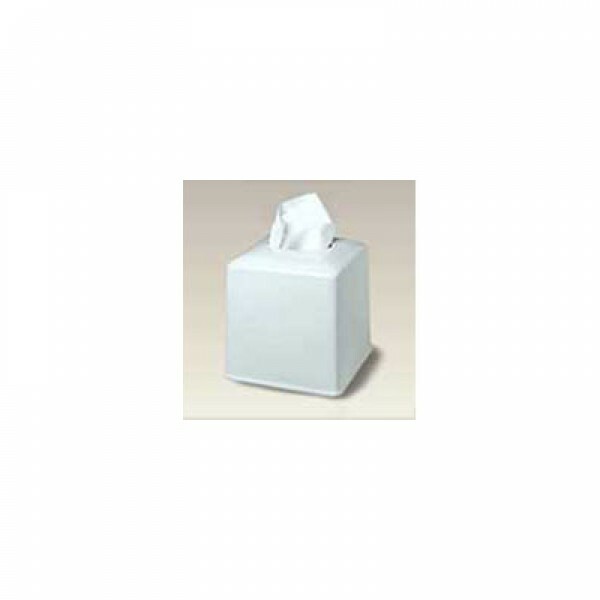 Fits over standard 5-1/2" tissue boxes. 6" high. Ceramic. White only. I purchased a Gold Orchids vessel sink and this tissue box cover to match. Not only was I pleased with the sink but this accessory is a quality product that enhances my powder room.